The only one confirmed is his shotgun killing of Tom McLaury in the street fight near the O.K. Corral. 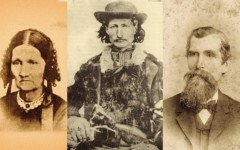 During the heat of battle his shots probably hit both Frank McLaury and Billy Clanton. 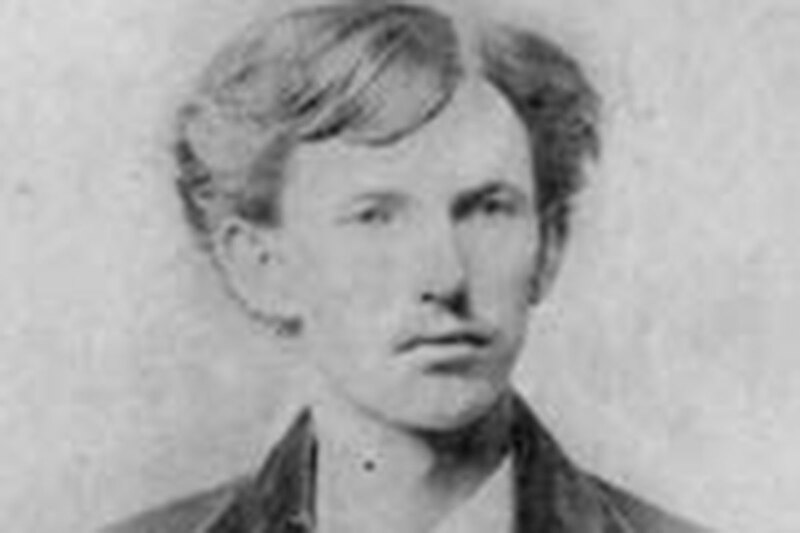 Some historians claim he also shot and killed Mike Gordon in Las Vegas, New Mexico in 1879. At least one writer believes he killed Old Man Clanton at Guadalupe Canyon on August 13, 1881.
accounts or court records to validate them. Where is Lincoln County War figure Bob Olinger buried? 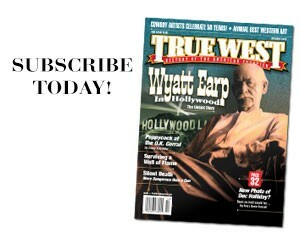 A Western Shootist is Born Tracking Wild Bill Hickok’s rise to Old West hero status is a hot and cold trail. Did Old West Trains Have Bathrooms?